Start thinking about those spring days and reuniting with fellow Redbirds on April 24. 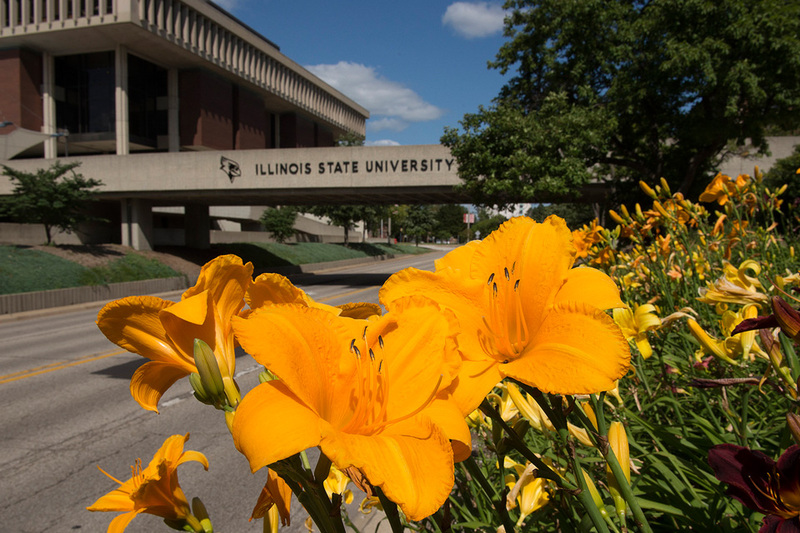 The health information management program is hosting an HIM alumni reunion the evening before the Illinois Health Information Management Association Convention. Come early and renew old friendships and create new friendships with your fellow Redbird alumni. This is a free gathering with light hors d’oevures served. Cash bar will be provided. Registration is recommended by 4:30 p.m. on April 19 online or by calling Alumni Engagement at (309) 438-2586.